#VegasCup Smash 4 s1.01 Jan. 8, 2016 Las Vegas, NV Miracle Mile Shops at Planet Hollywood. Friday, January 8, 2016 at Anime Revolution in the Miracle Mile Shops inside Planet Hollywood Resort & Casino. Las Vegas, NV in association with Gouki.com & Gouki.tv. Hosted by Panda Global Bassem “Bear” Dahdouh. Anime Revolution in the Miracle Mile Shops inside Planet Hollywood Resort & Casino. Las Vegas, NV in association with Gouki.com & Gouki.tv. Hosted by Panda Global Bassem “Bear” Dahdouh. 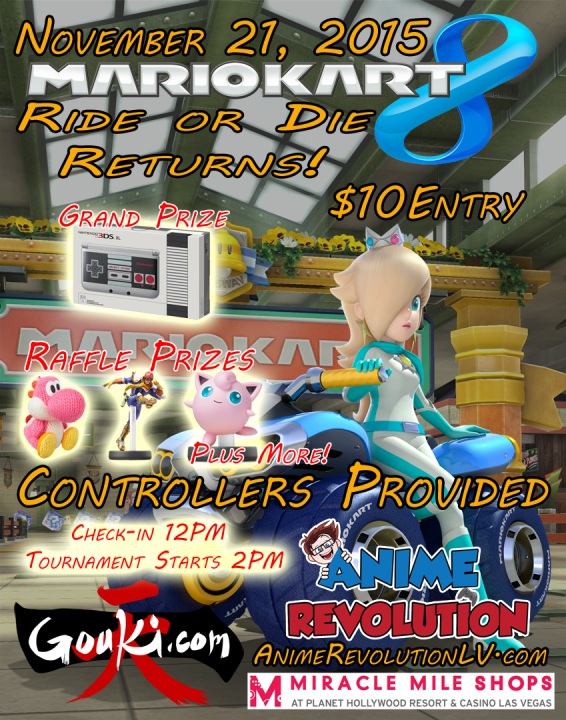 November 21, 2015 Mario Kart 8 Tournament. Anime Revolution Miracle Mile Shops at Planet Hollywood Resort & Casino Las Vegas, NV. Anime Revolution Miracle Mile Shops at Planet Hollywood Resort & Casino. Check-in begins at NOON. Races begin at 2PM. $10 Entry. 1 Raffle ticket per entry. Grand Prize: Retro NES Edition exclusive Nintendo 3DS XL System +Mario Kart 7 & a $25 Anime Revolution Gift Card. October 10, 2015 Anime Revolution in the Miracle Mile shops at Planet Hollywood. Las Vegas, NV. Doors open at 10AM. $10 Entry. 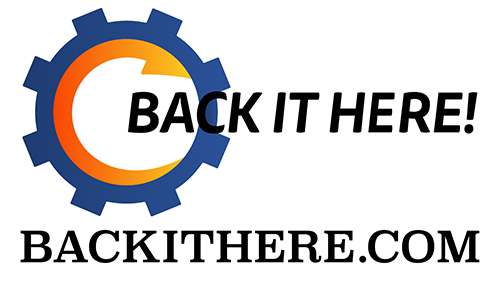 October 10, 2015 Doors open at 10AM. 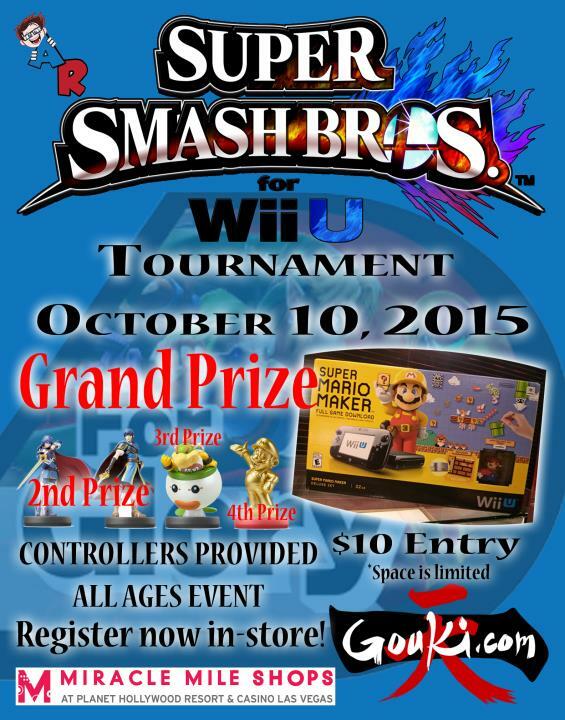 Anime Revolution Miracle Mile Smash 4 Grand Opening For Glory Tournament. Hosted by Gouki.com. Live stream on Gouki.tv. Stream brought to you by 5th Dimension.